Some severe weather rolled through Dallas County for the second time Saturday, once again triggering Raccoon Valley Radio’s Severe Weather Action Team. 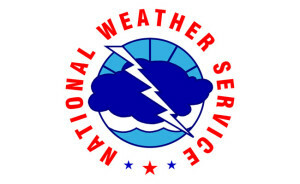 Just after 6pm the National Weather Service issued a severe thunderstorm warning for Dallas County after locating a severe thunderstorm over De Soto moving northeast at 30mph. The radar indicated as much as half dollar-sized hail and wind speeds at or below 50mph with this storm. Just a few hours later, another round of severe weather hit Dallas County. 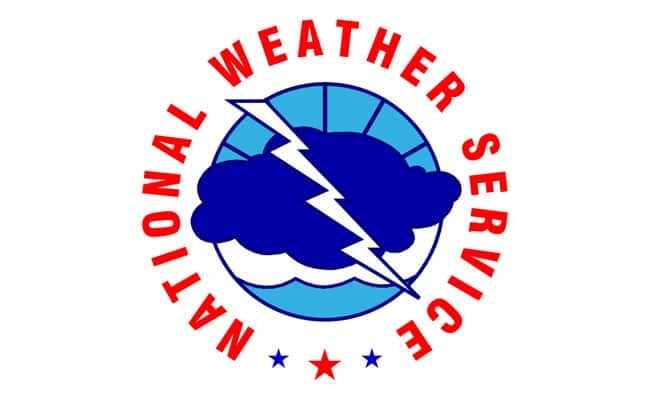 Just before 9pm the National Weather Service issued another severe thunderstorm warning after locating a severe thunderstorm nine miles northwest of Grimes. Doppler radar indicated as much as three inches of rain fell in some spots as well as quarter-size hail. Dallas County Sheriff Chad Leonard informed Raccoon Valley Radio that minor hail was reported north of Adel and Dallas Center. He also said there was some minor flooding in Dallas Center. There were no reports of damage in Dallas County or in the City of Perry. Residents can call the non-emergency number at the Dallas County Sheriff’s Office at 515-993-4567 if they see water over the roadway. There were four Raccoon Valley Radio staff members, along with Weather Eye meteorologists, that were involved in the latest severe weather incident. The National Weather Service has placed our listening area in slight to moderate risk for heavy rainfall late Sunday afternoon and early evening. An additional 1-3 inches are expected with a possible 4-5 in some local areas. Raccoon Valley Radio’s Severe Weather Action Team goes into effect whenever severe weather enters Guthrie, Adair, Dallas, or Greene counties. We confer with local officials to get the latest updates on road closures, storm conditions and any cancellations or delays. The one to count on for severe weather coverage is Raccoon Valley Radio.